Don’t get struck by the flashy things in an SUV; instead, find features which will provide you with maximum benefits and the most value for your money. Begin with picking the proper size. SUVs are not made equal and you want to make sure you choose one that caters to your needs. Do you want to drive a hybrid vehicle or just to have the latest entertainment technology? You have probably driven a minivan or car for years and now you are ready for something sportier or bigger. 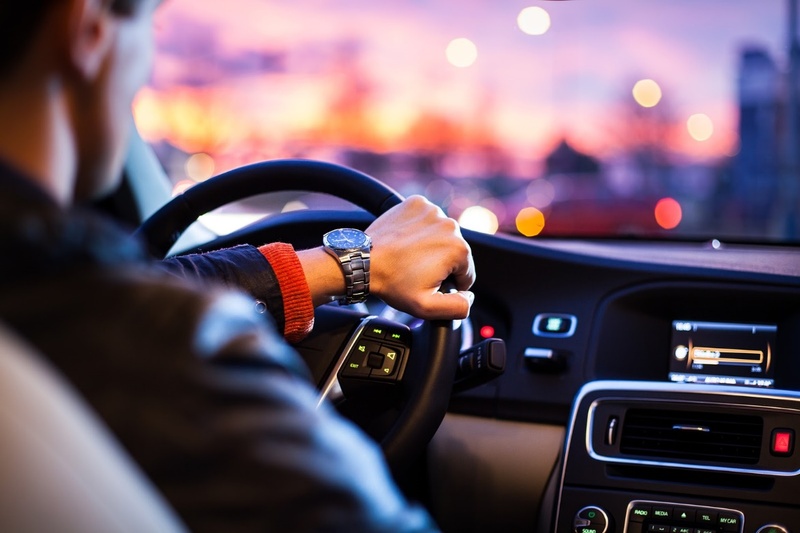 Depending on how much you can afford, you might need to sacrifice on some of the things you want in your vehicle; however, take them into account. 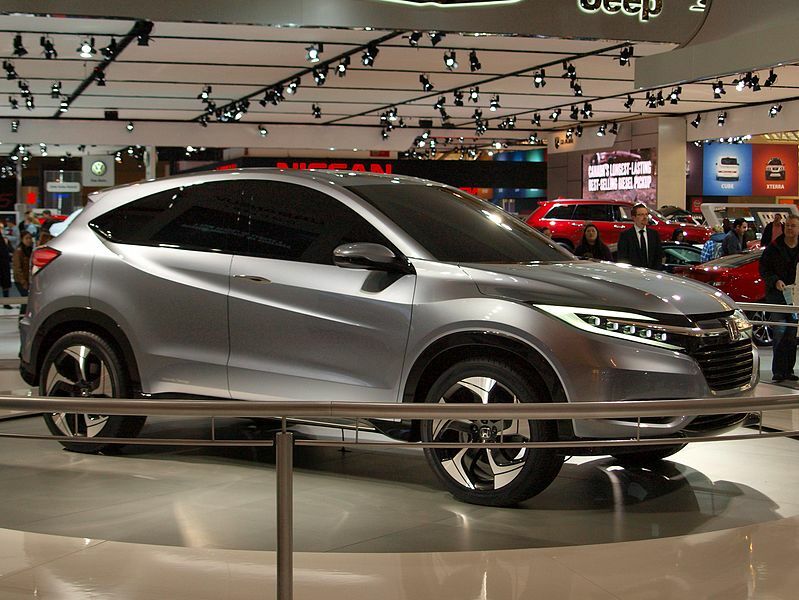 Consider your financial situation and calculate the amount you can afford to spend on an SUV. Also, think about the insurance and car registration costs. Remember that this will depend on the kind of car you get and its worth. Your budget will determine your choice. 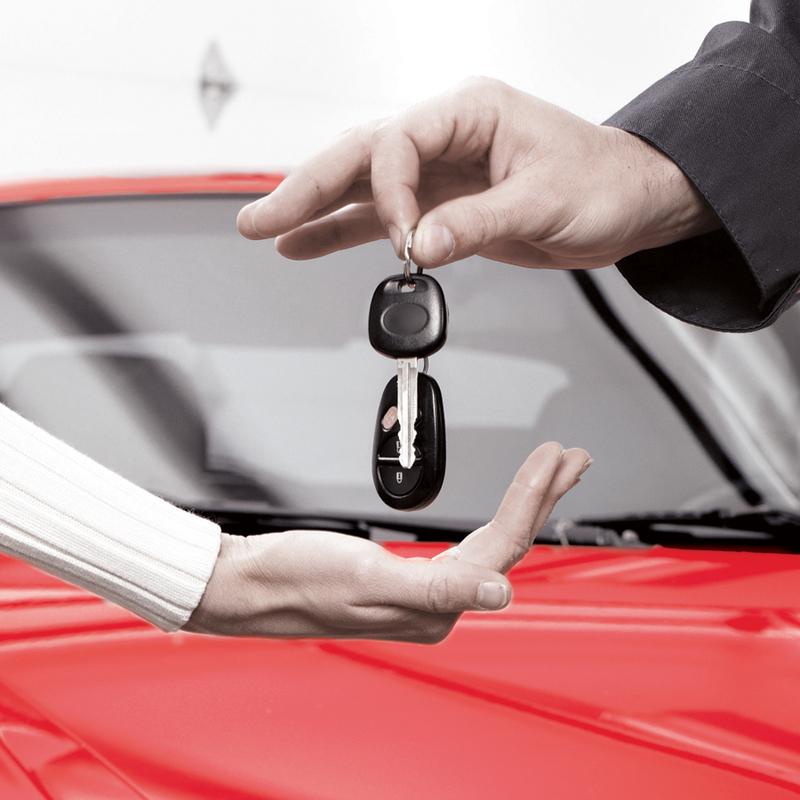 If you can conveniently pay monthly car amortizations, then you can buy a new model. However, if you have unstable finances, check with your bank to know you can get offers on second-hand vehicles. To find out if you like a certain SUV and how it drives, take it for a test drive. You must visit a reputable dealership with some ideas of what you really want; however, keep your options open and take many models out for a drive. Ensure you test every vehicle on many kinds of roads. Go to the highway to see how the vehicle accelerates and passes and drive it in town so you can have a feel for how it maneuvers.